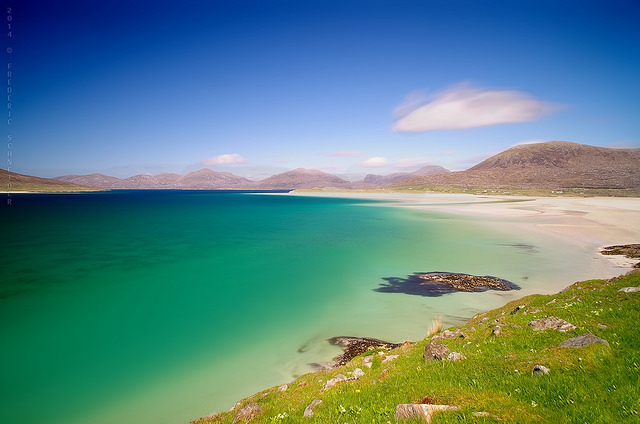 Holiday Discount Centre Blog Beach Watch: Where In The World Are We? 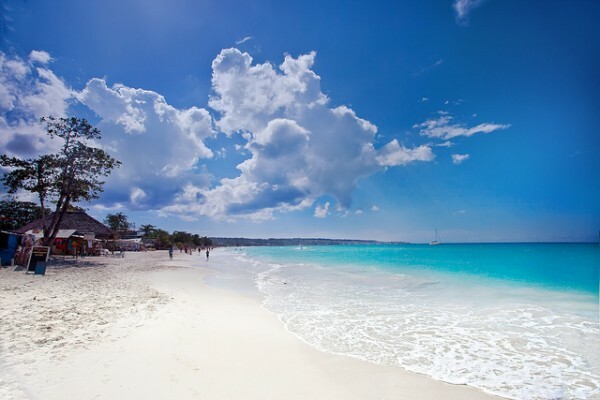 Beach Watch: Where in the World Are We? Whether you’re seeking sandy isolation or somewhere to let down your sun-bleached hair, Europe’s near-limitless supply of world class beaches really can cater for everyone. 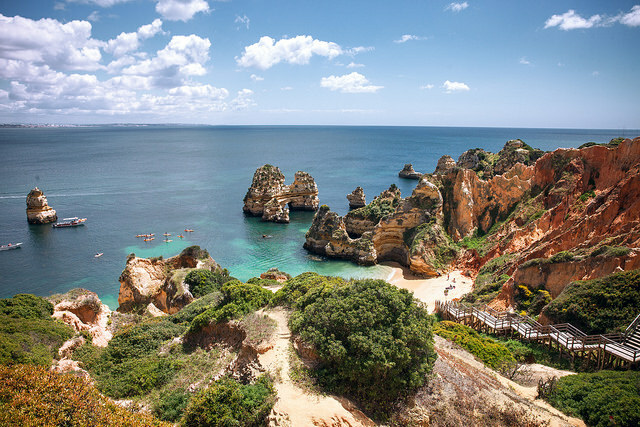 We’ve picked out a handful of the best beaches in Europe, many of which consistently feature on the covers of glossy brochures and travel magazines. Can you guess where they are? Post your answers in the comments section below to show your beach expertise. Anyone who gets 5/5 is in with a chance to WIN a £30 Amazon voucher! Top tip: just make sure you’re following us on Facebook or Twitter so that we can find you! This spectacular beach may not offer much in the way of bars or entertainment, but the pristine white sand and stunning backdrop more than makes up for any shortcomings. It can be found at the end of a 15-mile long and winding road through jaw-droppingly beautiful scenery. Reachable by foot or kayak, this tiny cuticle of white sand is nestled between honey-coloured sandstone and sea that’s clear and clean and blue. A walk along the cliffs promises more of the same, as well as the chance to enjoy a glass of something refreshing and tasty bite to eat. 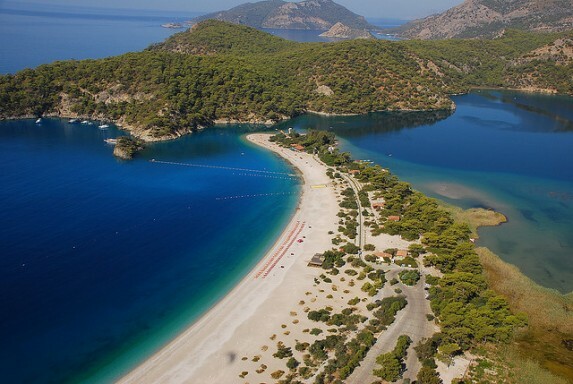 Another of Europe’s most iconic beaches, this long stretch of white sand and turquoise lagoon is famous for paragliding and marks the start of one of the country’s most popular walking trails. Factor this stunning bird’s-eye view into consideration and it’s not hard to see why. Another European beach, another golden cape jutting out into azure sea. Whether you’re thinking of lounging under the sun or exploring the warm, shallow water, this long peninsula provides the ideal base and can become understandably crowded during peak season. 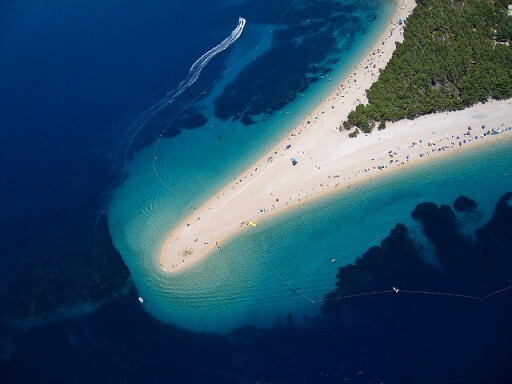 The last mystery beach on our list, this is also perhaps one of the most celebrated, regularly being named among the best beaches in the world. The sheltered, electrically blue sea gives way to large expanse on which bathers can dry off under the warm sun. Can you identify all of the countries in our selection of Europe’s best beaches? List them below for the chance to win! Images via Flickr: fs999, Chris Ford, Tania Ho, Tony Hisgett, Szabolcs Emich. Hello Amelia, Congratulations you have been selected as a runner up 🙂 Please contact us via Facebook/Twitter or email with your contact details to receive your HDC goodies! Congratulations you have been selected as our winner of a £30 Amazon voucher 🙂 Please contact us via Facebook/Twitter or email with your contact details to receive your HDC goodies! b- Praia do Camilo, Portugal. 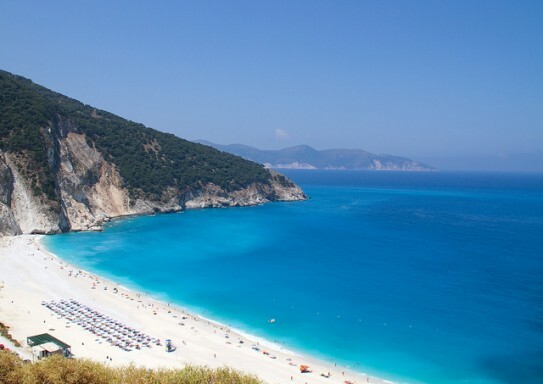 d- Myrtos beach, Kefalonia (Greece). Hi Carole, Congratulations you have been selected as a runner up 🙂 Please contact us via Facebook/Twitter or email with your contact details to receive your HDC goodies! Hi Fiona, Congratulations you have been selected as a runner up 🙂 Please contact us via Facebook/Twitter or email with your contact details to receive your HDC goodies! Thanks, Vicky – that’s great news! I’ll message you on FB. Thanks again.